Turkish dramas are so popular thousands of miles away in South America. In Chile for example, a Turkish series called 1001 Nights was the most viewed program in 2014. 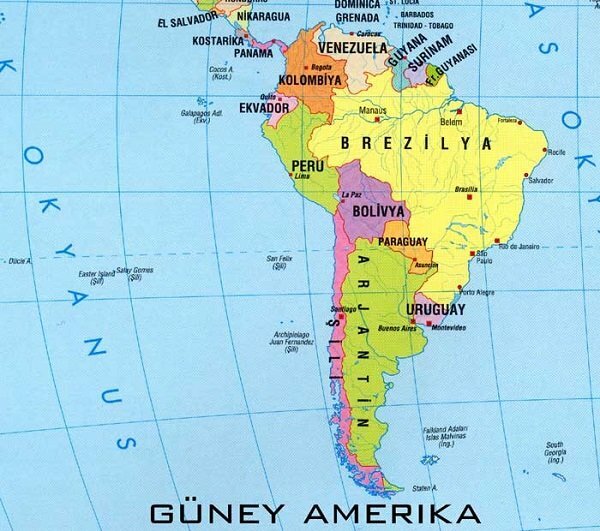 Influenced by the high-rated Turkish dramas, Chileans started to give Turkish names to their babies. 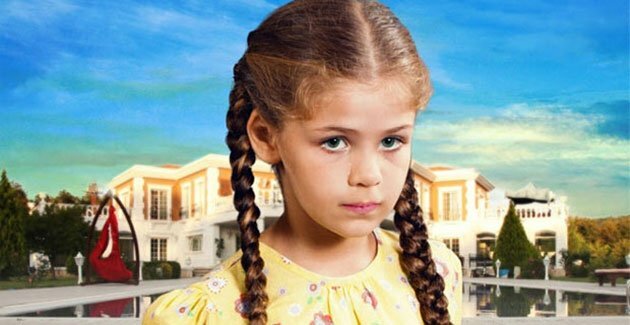 Authorities announced that the characters in Turkish dramas are the biggest inspiration for Chilean parents while naming their babies. In 2016, the most preferred female name in Chile was “Sofia”. 4011 babies who were born in 2016 were named “Sofia”. On the other hand, the most preferred male name in Chile was “Agustin”. 4106 babies who were born in 2016 were named “Agustin”. Surprisingly, in 2016, 59 newborn baby girls were named “Elif” after a popular Turkish drama character of Black Money Love (Kara Para Ask). “Elif” ranked 200th among the most popular names in Chile. Additionally, 9 newborn baby girls were named “Nilüfer” another character in the same Turkish drama: Black Money Love (Kara Para Ask). The Turkish female names “Melek” and “Fatmagül” were also given to 2 babies. 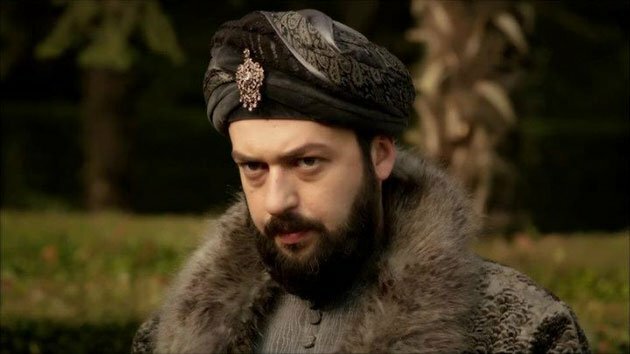 When we look at the male names in 2016, we see that 16 newborn baby boys were named “ibrahim” after a highly popular Turkish historical drama “Magnificent Century (Muhtesem Yuzyil)”. “Pargali ibrahim” was the popular character of this Turkish Drama. Turkish dramas are among the most watched TV shows in Chile. In 2014, Turkish drama 1001 Nights (Binbir Gece), starring Halit Ergenç and Bergüzar Korel, broadcasted on one of the national TV channels in Chile and became the most successful drama in the country with 28.2 percent ratings. Magnificent Century (Muhtesem Yuzyil), 1001 Night (Binbir Gece), Ezel, Coming Home (Sila), What is Fatmagul’s Fault? (Fatmagul’un Sucu Ne? ), Black Money Love (Kara Para Ask), Eid and Tide (Medcezir) are other popular Turkish dramas in Chile. Chilean TV channels have been broadcasting Turkish dramas since 2012. Mega TV became the first TV channel that broadcasted Turkish drama in Chile. Mega TV’s International Content Director Juan Ignacio Vicente said their channel has broadcasted a total of 12 Turkish dramas. Vicente said that the ethical and emotional problems that the characters in Turkish dramas are experiencing are very similar to what Chilean people are experiencing. According to Turkish Ministry of Culture and Tourism, Turkey has become the world’s second highest exporter of TV series exporter after the US, with over $200 million annual exports to over 100 nations. Turkish soap opera exports were worth around $200 million in 2014 and $250 million in 2015, up from just $10,000 in 2004, according to TİM data. 150 Turkish dramas that were exported to over 100 countries proved hugely popular being watched over 500 million people in the Middle East, North Africa, Europe, Asia, and Latin America.